with the «all-in» pocket Aces in poker freerolls. 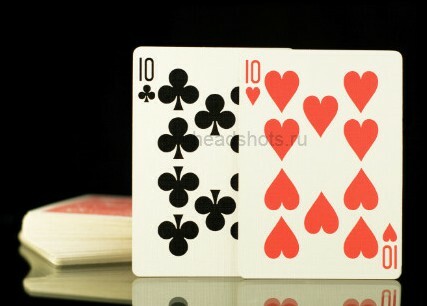 Having said that, let’s start with the idea of «slow playing» your pocket Aces in poker freerolls. early position, very loose players, or one or more players who are frequently stealing the blinds. unless you can continue to check the hand. house is possible. A full house Threes full of Twos will beat Ace/Ace or trip Aces every time. already have trips with the possibility of hitting the full boat yourself.